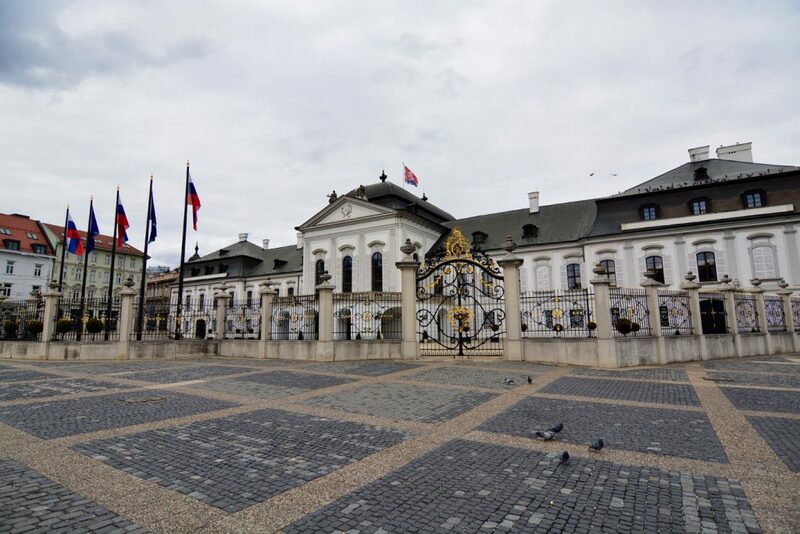 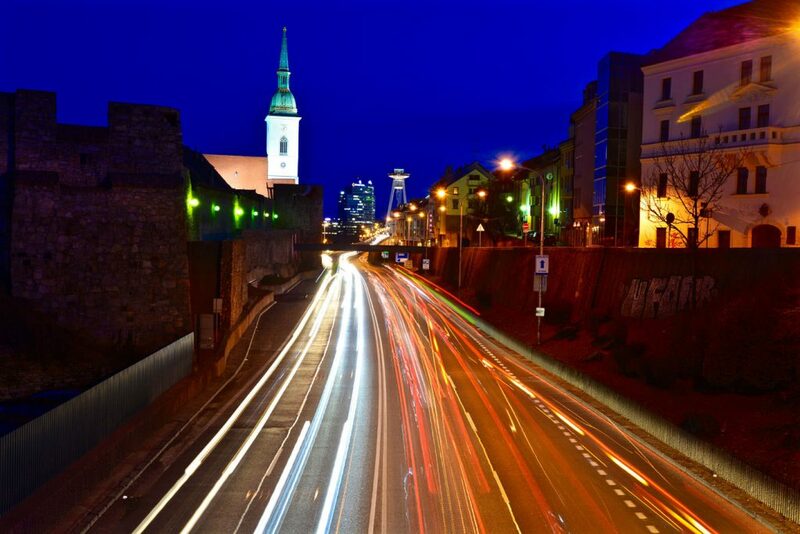 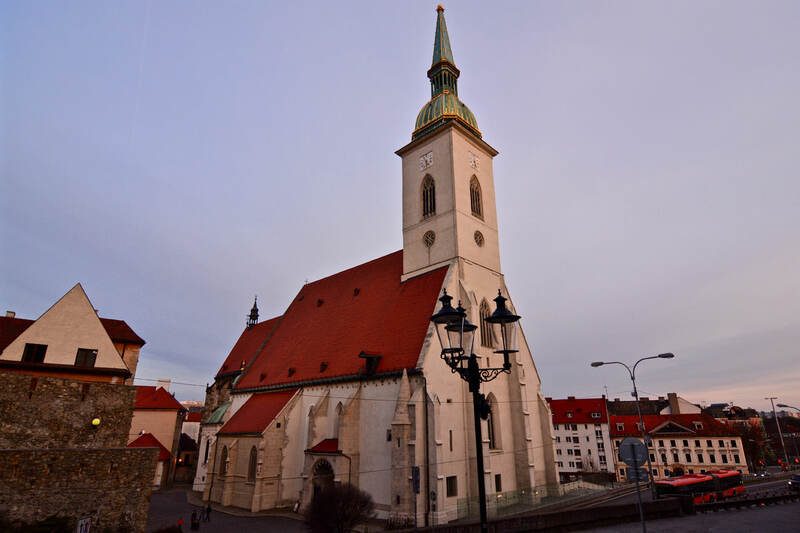 Bratislava is the main capital of Slovakia and home to over 450.000 Slovaks, therefore it is country’s largest city. Furthermore, Bratislava is the only national capital in the world that borders with Austria and Hungary two sovereign states. 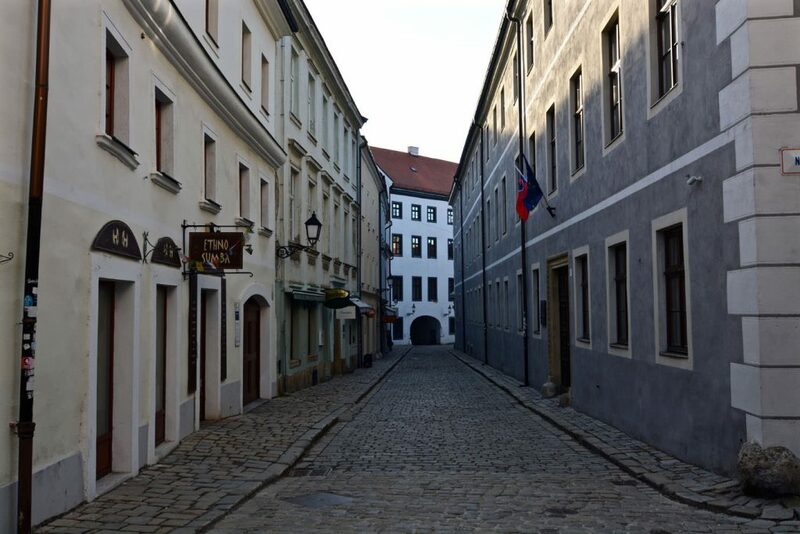 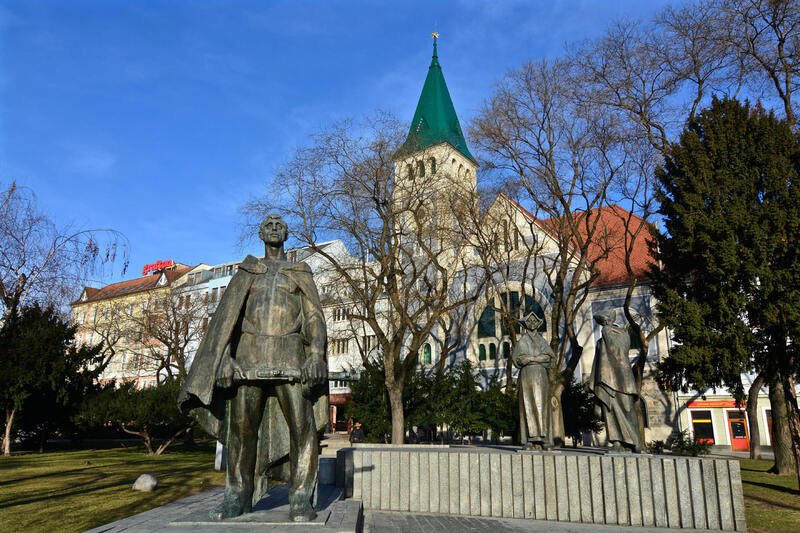 The top sights of Bratislava include the old town, the Slavín War Memorial, the castle and the UFO. 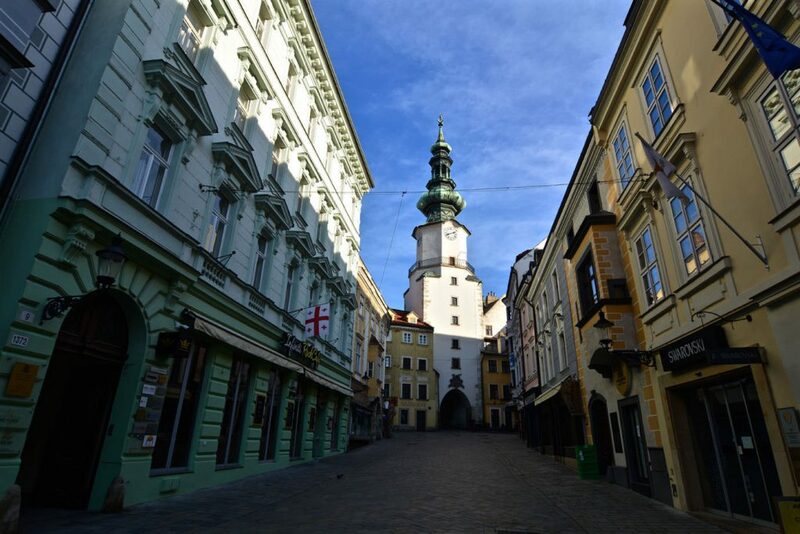 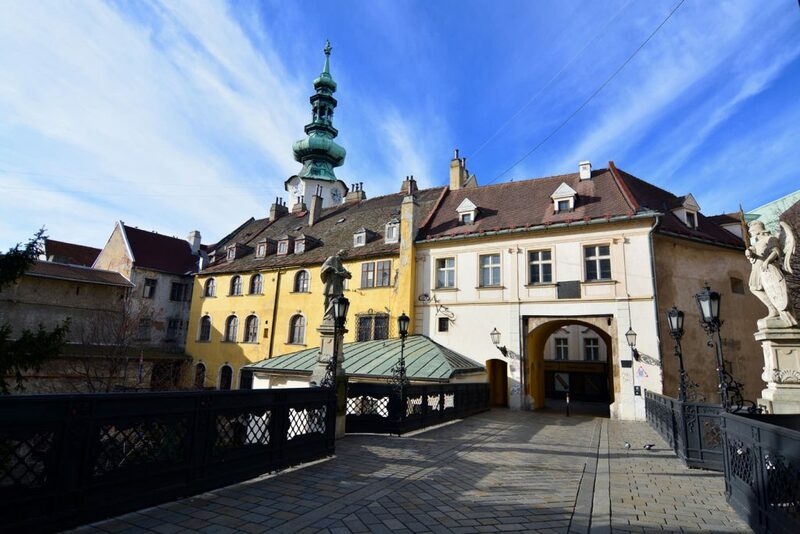 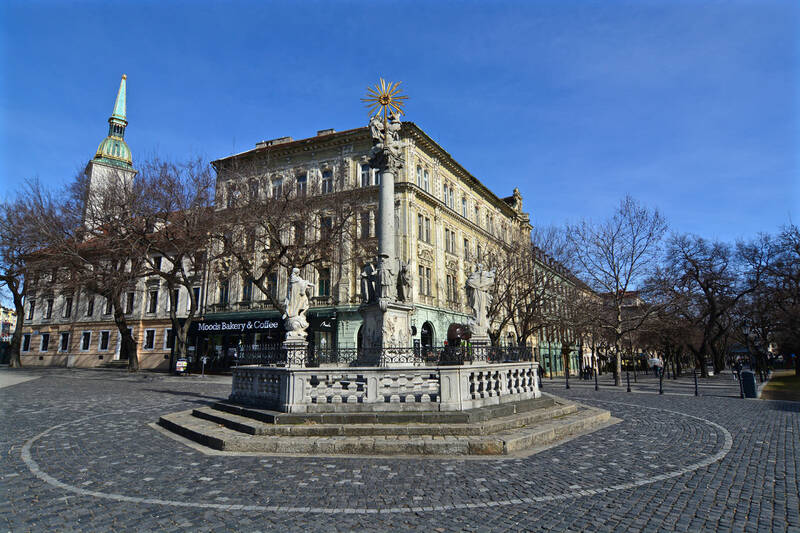 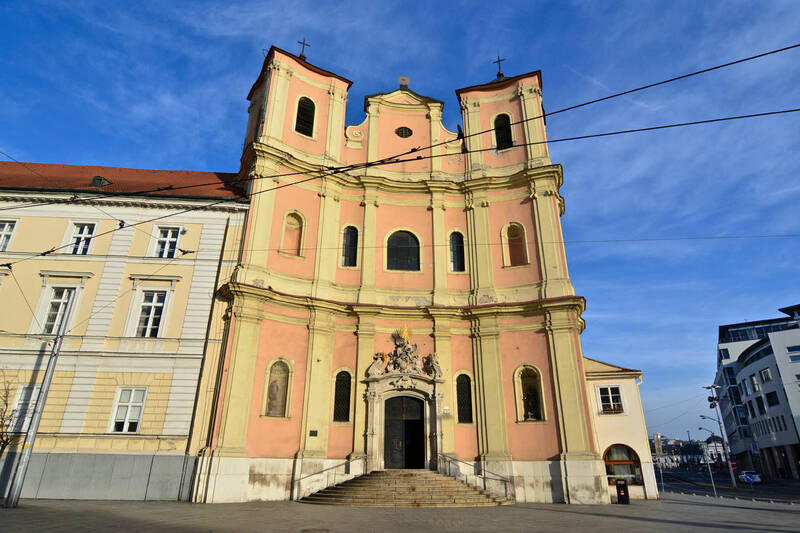 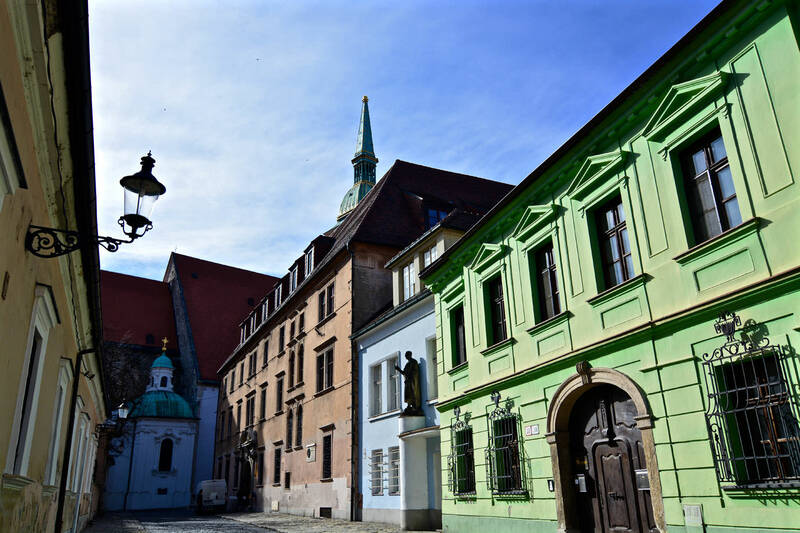 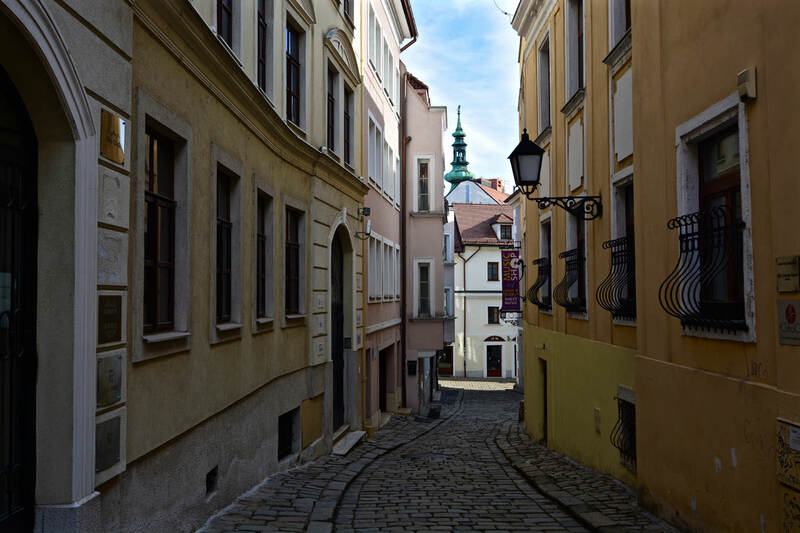 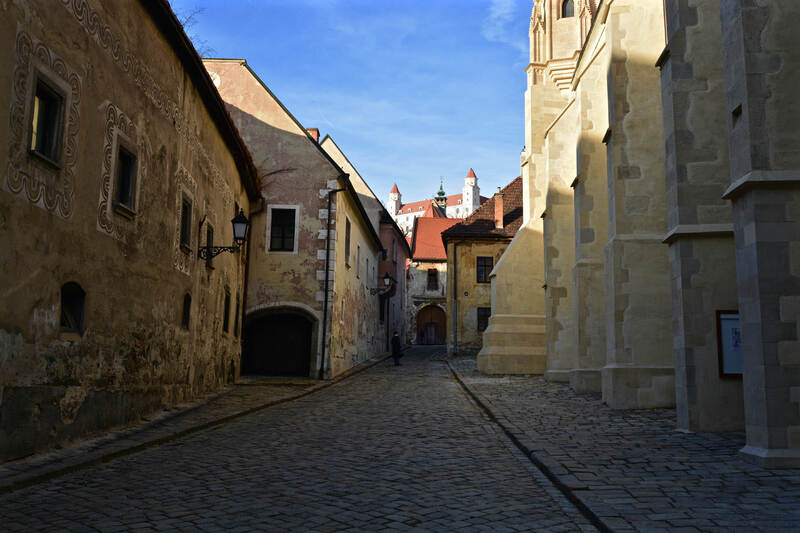 The old town of Bratislava has many interesting such as St. Michael’s Gate, Kapitulska Street, the Opera or St. Martin’s Cathedral. 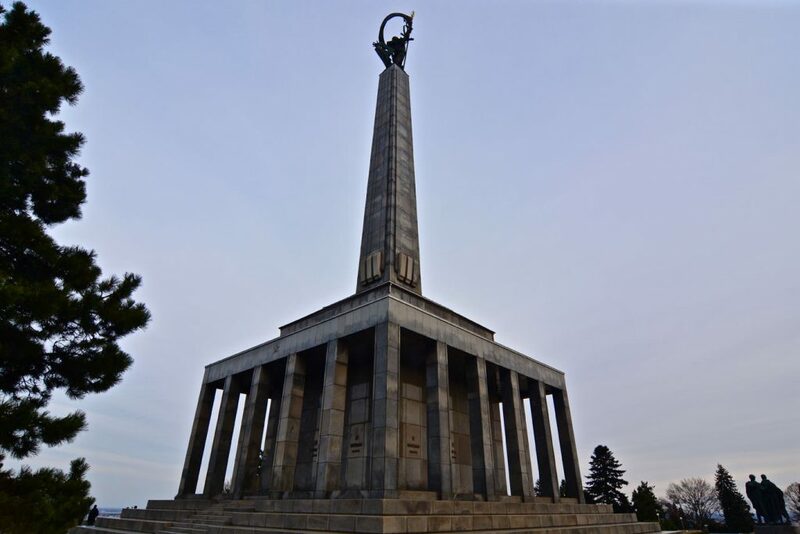 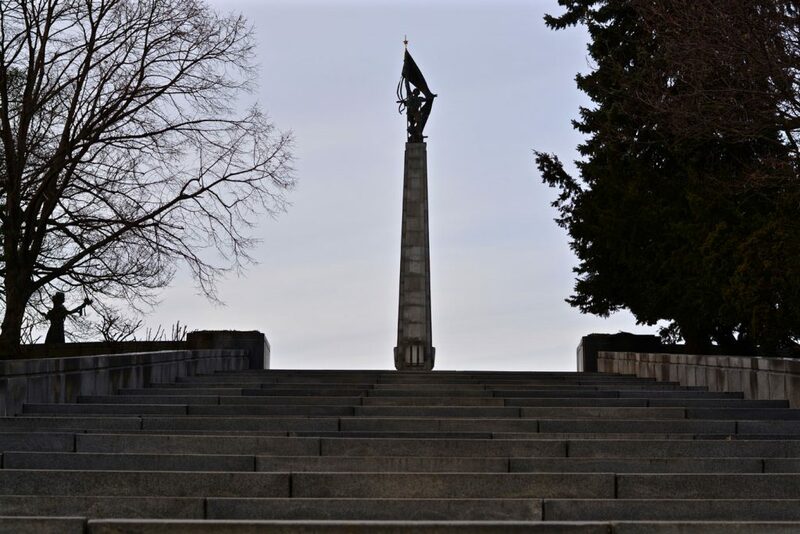 The Slavín War Memorial is – as its name implies – a memorial, but also the burial ground of thousands of Soviet soldiers who fell during World War II while liberating the city. 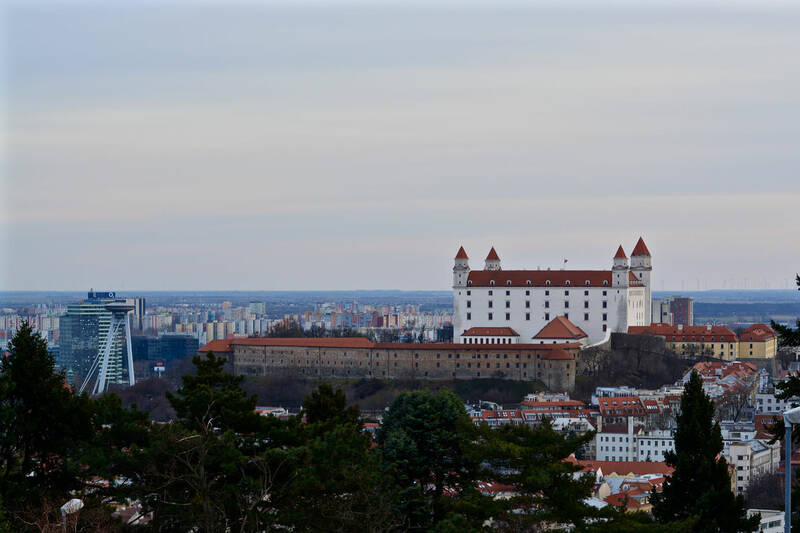 Bratislava Castle like it is today was built only in the 1950s as the ancestor castle was destroyed in 1811 during a huge fire. 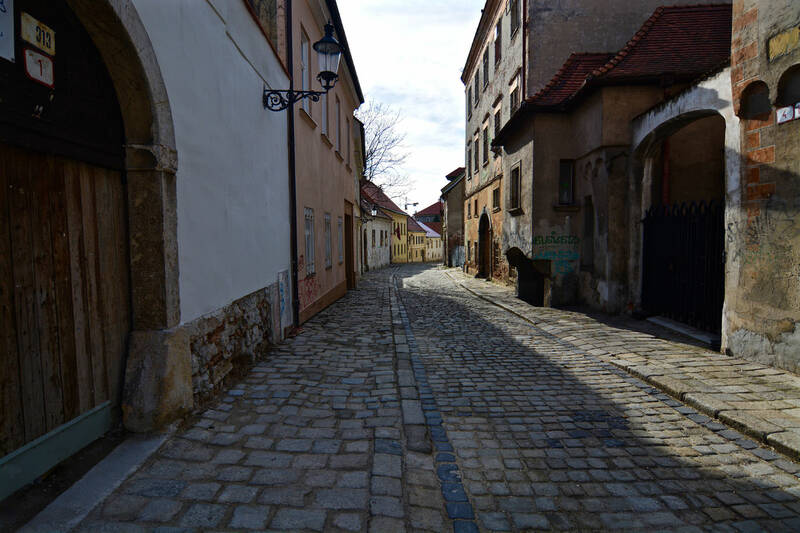 The hill, however, was settled since 3500 BC. 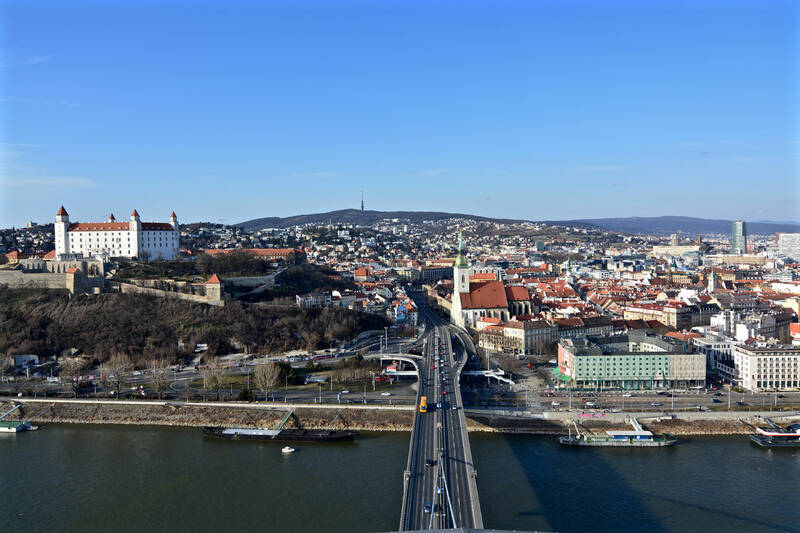 The UFO Bridge, also known as Most SNP (Most Slovenského národného povstania – that’s Slovak for The Bridge of the Slovak National Uprising), got its name from its flying saucer-shaped structure. 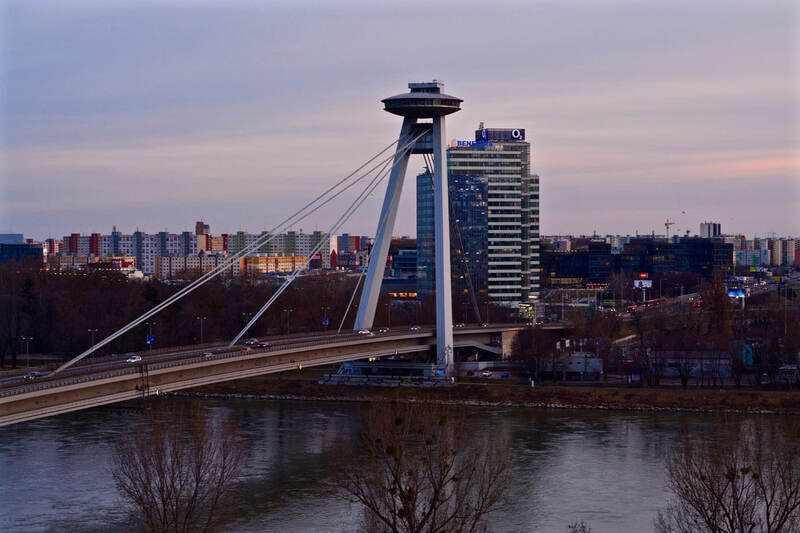 The flying saucer houses a restaurant and observation deck on its top. 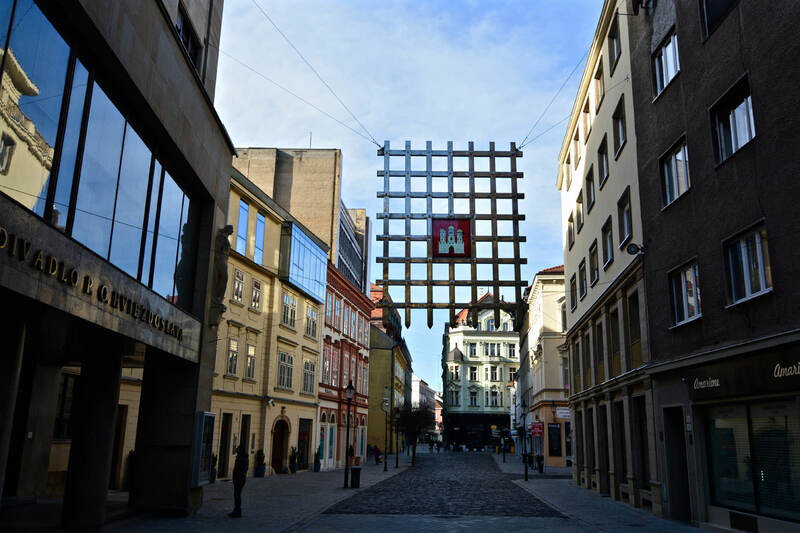 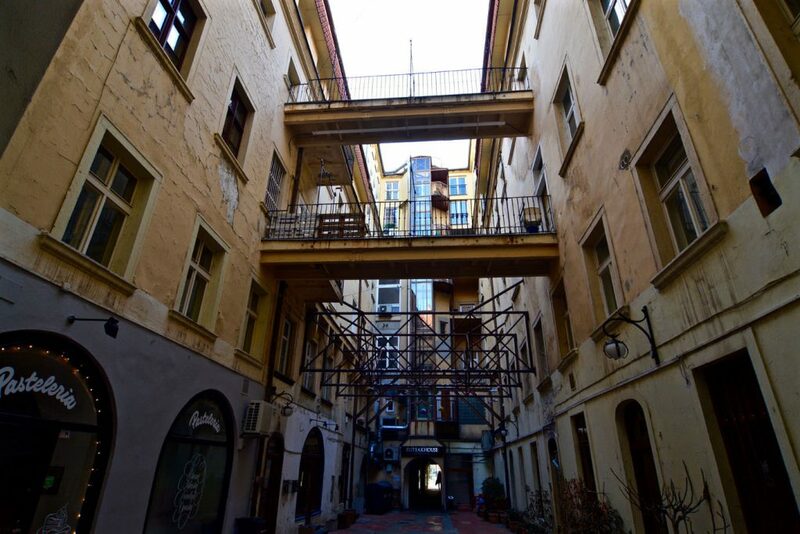 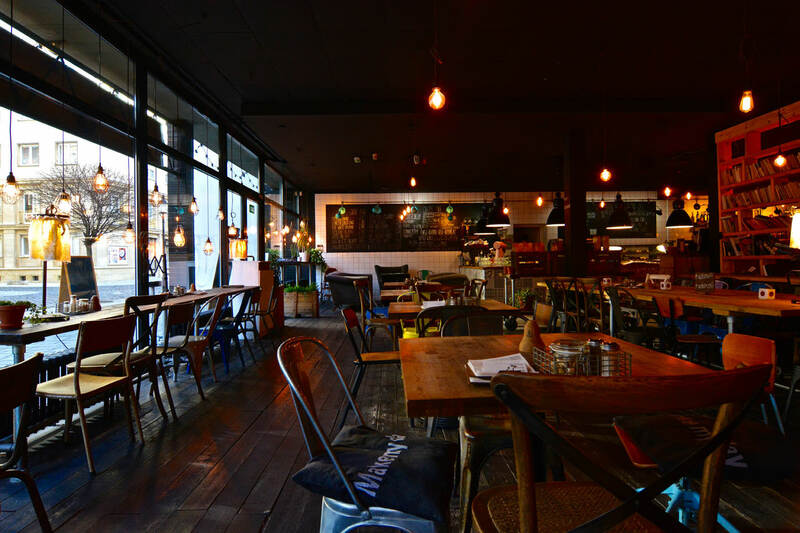 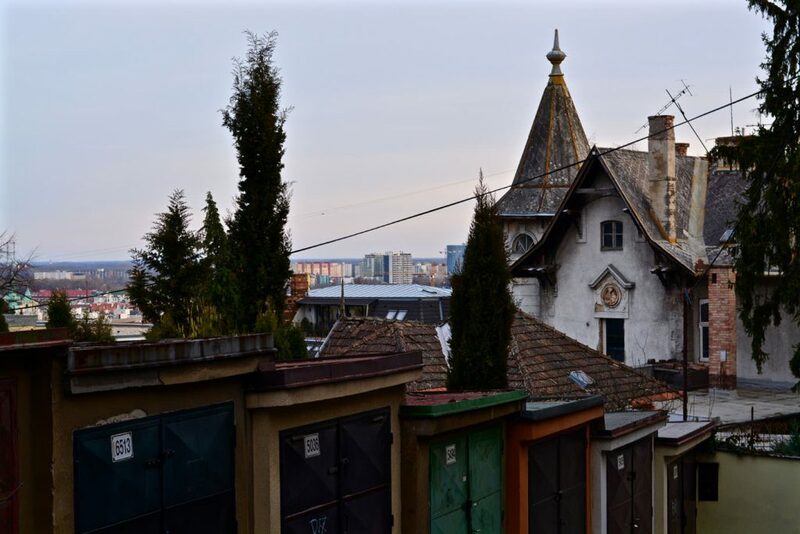 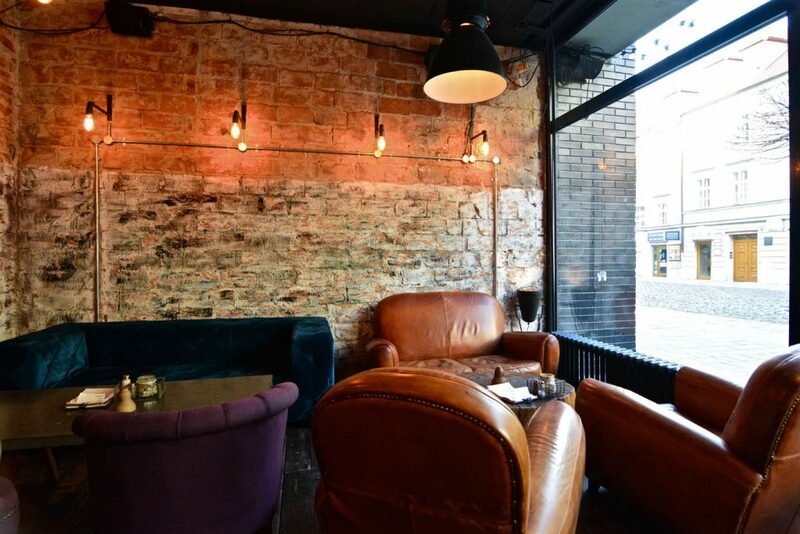 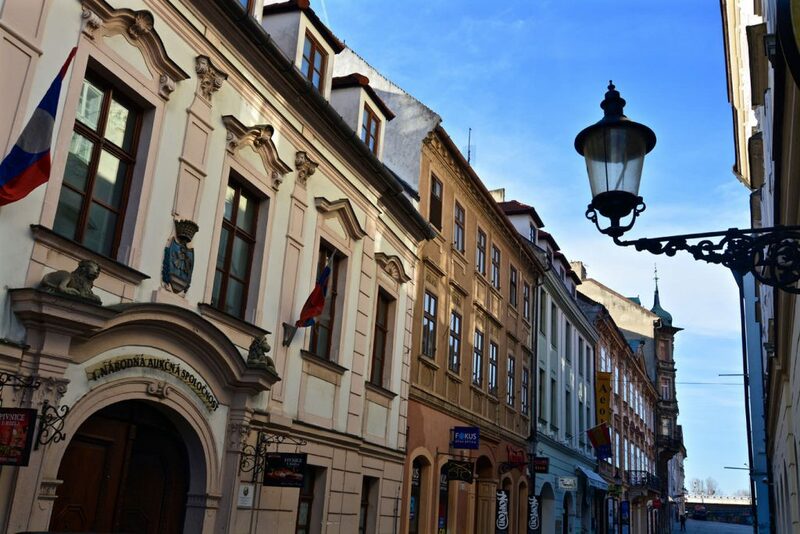 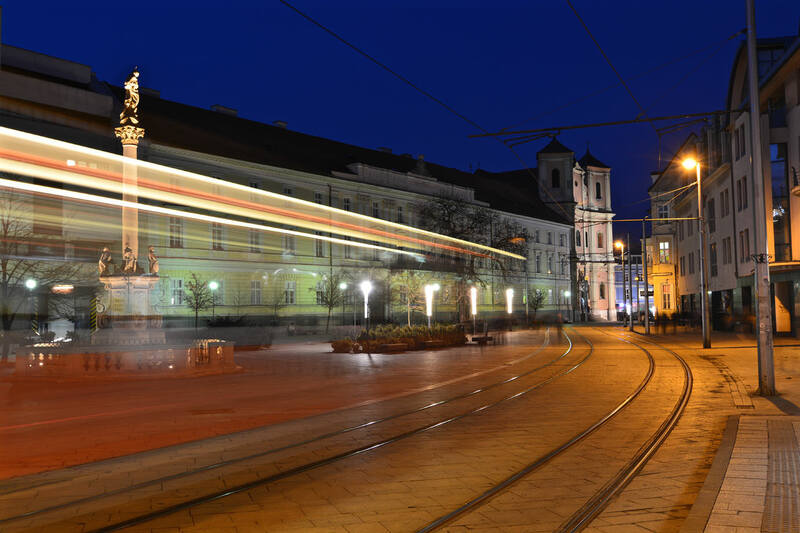 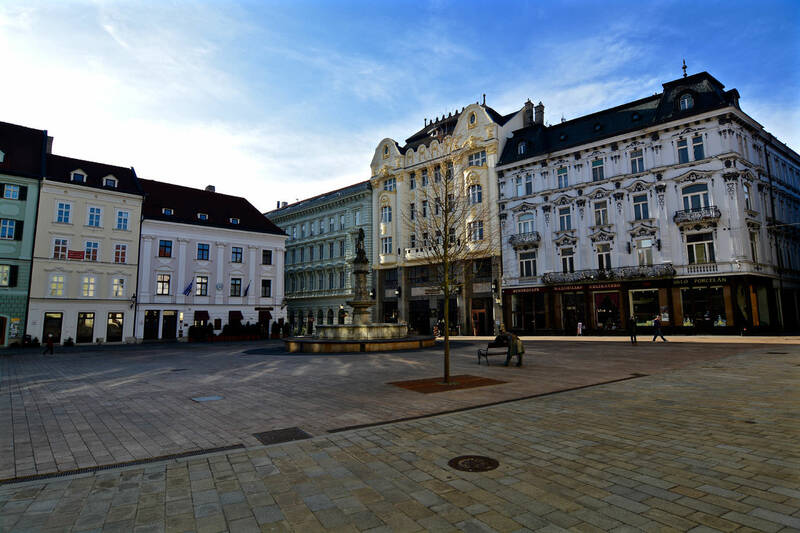 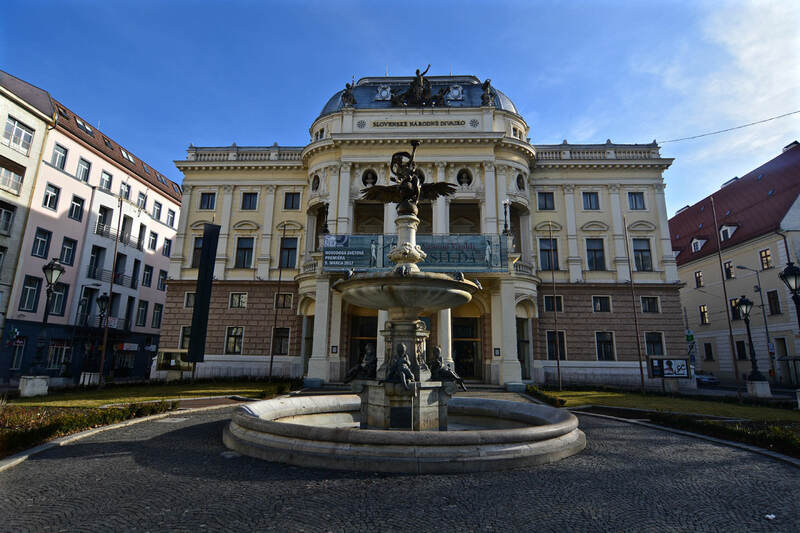 On the other side, Bratislava is also a young and vibrant city with great restaurants and cafés like the Urban House.